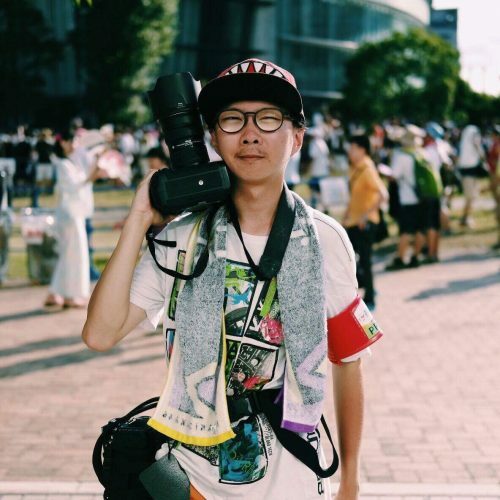 Photographer for 4 years now, I am very active in events in and about Japan (including Paris Japan Expo). After specializing in cosplay pictures, I graduated from photography training program at audiovisual school EFET in Paris. After learning for one year at this school, I’m now open to opportunities other than cosplay and I’m always up for new experiences! I also work as a freelance photographer for Tokyo Girls’ Update, a media about Japanese pop culture ! I speak French (native), English (fluent) and Japanese (daily conversation level).